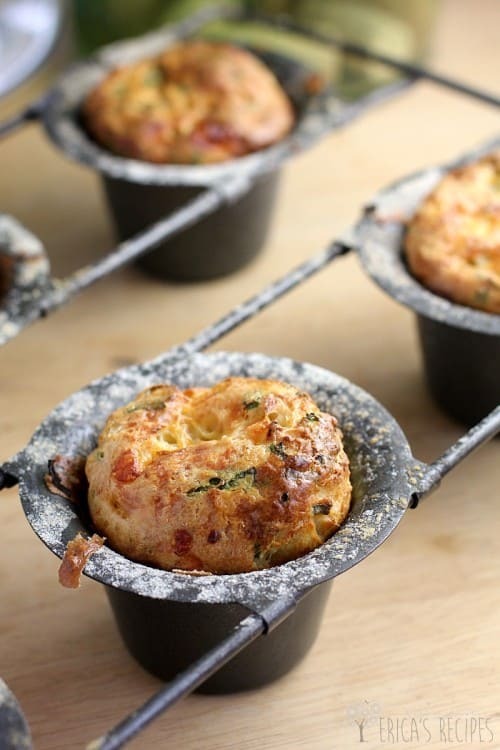 Cheddar cheese and Old Bay seafood seasoning combine to make one of the tastiest popovers ever. Instead of restaurant biscuits, give this spin on yorkshire pudding a try at home. So, apologies for the uber short post and lack of creative photos. But I literally made this up late at night on a whim …and ate them happily until “crap, take photos!” hit me. So you get two. Both finished product. How un-food-blogger-like of me. Because let’s face it and be completely honest with each other … popovers ARE one of the best things ever. Literally. Seriously. I have even got a whole Pinterest board devoted to them. This is how deeply I adore popovers. So all I did here was take my tried-and-true popover recipe that I have used again and again and again, and changed up the cheese and flavor add-ins. We have all had cheddar cheese and Old Bay biscuits – which, yes, are so awesommme – so I played on that in a popover. Mmmmm. I used white cheddar because I love white cheddar. But I have made these with regular sharp cheddar too and they are just as delicious. So rock on with yuh bad self, whichever cheddar you choose. So that’s it. Popovers rock, they are incredibly good, they remind me of my New England childhood and many good times since. 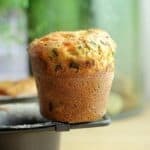 This Cheddar Bay and Chive Popovers recipe with cheese, seafood seasoning, and a bit of oniony herb is a delightful twist I hope you will try. 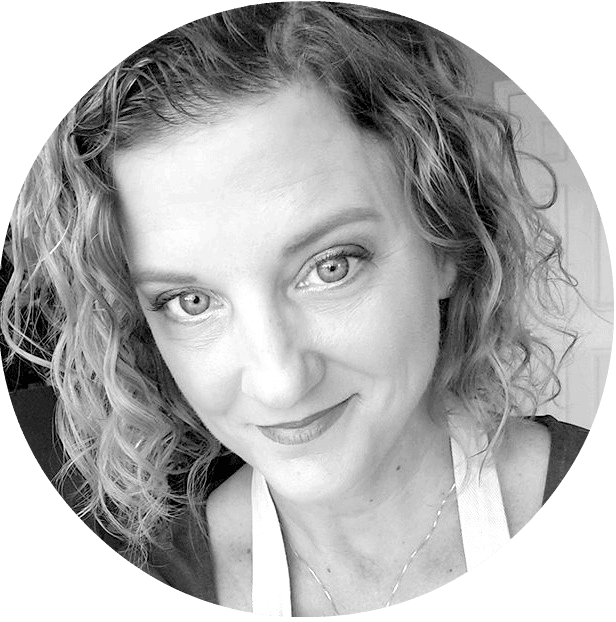 Follow Erica’s Recipes’s board Perfectly Puffed Popovers on Pinterest. 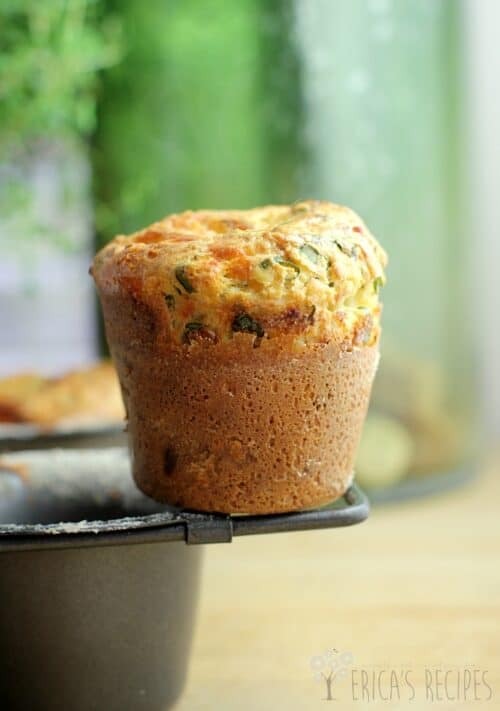 Cheddar cheese and Old Bay seafood seasoning combine to make one of the tastiest popovers ever. In a large mixing bowl, combine the following ingredients in the order given: eggs, milk, flour, salt, butter, and cheese. Take care not to overmix, especially after adding the flour. The batter should stay a bit lumpy. Remove the preheated pan from the oven and spray with cooking spray. Dust the insides of the tins with flour, shaking out the excess (this will give the dough something to cling to to help the popovers puff properly). Add the prepared batter to the tins. Bake at 400F for 30 minutes until puffed and golden. Pierce the tops with a knife and bake another 4 minutes. Remove from the oven and serve immediately. I always eat popovers schmered with lots of butter. Yields 6 popovers. If you find yourself in the situation where you have GOT to have popovers like NOW, here's a tip: give cold milk a zap in the microwave for 30 seconds to bring it to the vicinity of room temperature. And place the eggs in warm tap water (changing out the water as necessary) for 5 minutes to take the cold edge off them too. Then by the time you mix all the ingredients together, the batter will be room temperature. I too love popovers. I always thought they were difficult to make but once I got started I can’t stop either only I make mine sweet. Thanks for sharing your delicious savory popovers. Your recipe sounds fantastic! Thank you for sharing it! I love popovers but never thought to make them this way! What a delicious and creative recipe!